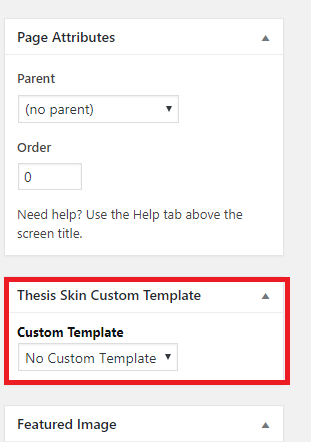 In the earlier tutorial, I have covered steps on how to move your navigation menu to have it located beneath the header image by using the Thesis Skin Editor> Canvas. 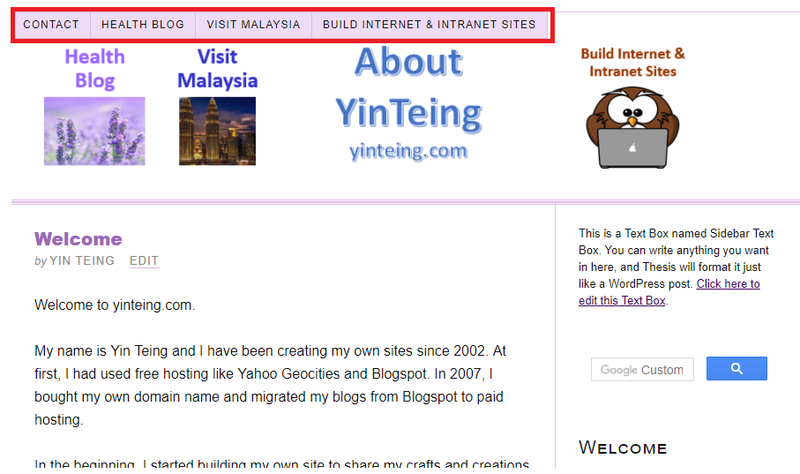 It works but how come the navigation menu for your header still stubbornly remained on the top of the site header image? Previously I had encountered this problem but did not know how to solve it. Only very recently I am able to figure out. 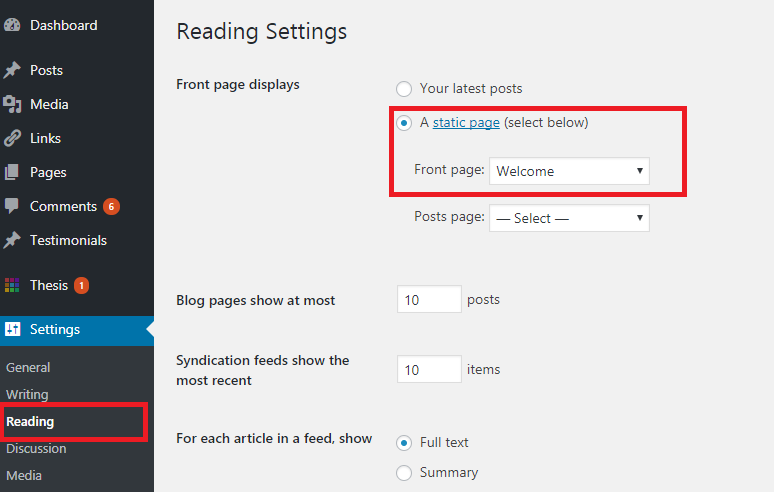 Why the navigation menu for homepage remains above the header even though you set at the homepage template to locate below the header? This happens to users who set for their homepage to display a static page instead of latest posts. 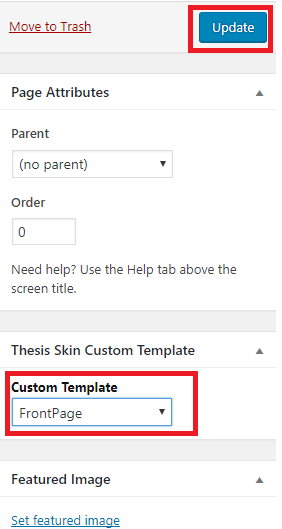 As the default template in Thesis theme is to have the menu appearing on top, if you wish to move the menu to appear beneath the header image, the solution is very simple. You need not write any custom css or make any changes to your custom php. Have the FrontPage template to follow the “Home” template by directly copying from the “Home” layout. Check again to double confirm that the Nav menu of your new Front Page template is located below the header like how you preferred it to be. 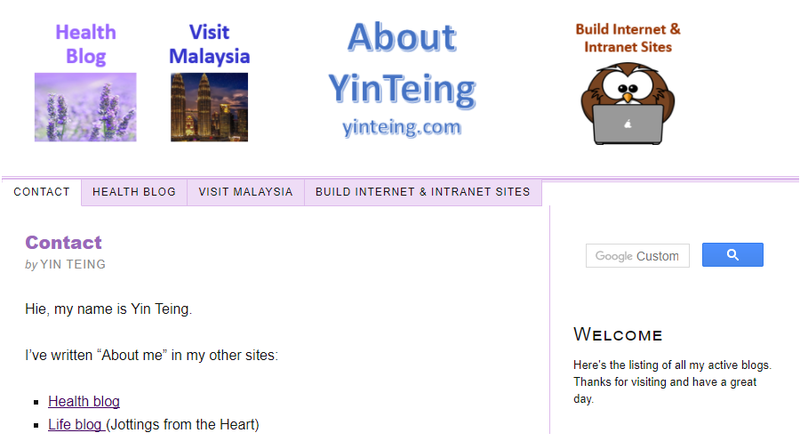 Next, you would need to have your static page which is used as homepage to display using the Frontpage template. Change the Custom template from “No Custom Template” to “FrontPage” and click on “Update” to save the template. Then viola, you just managed to move your navigation menu of your homepage to locate below your header image like the rest of your pages.